SimpleScott is focused on finding simple solutions to complex problems. We create unique user experiences that ultimately inspire people and make us all happier in our daily lives. 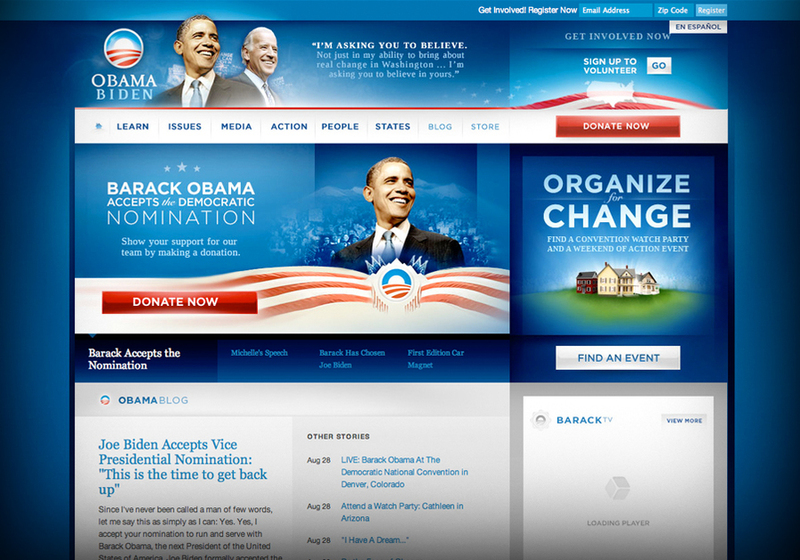 SimpleScott was the National Design Director at Obama for America during the 2008 Presidential Election.